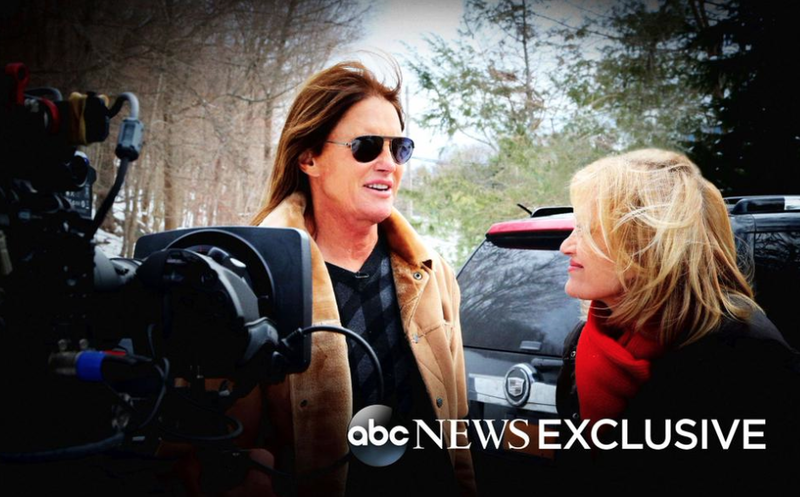 Around 16.9 million people watched the Diane Sawyer interview with Bruce Jenner this past weekend. The 20/20 episode was the strongest showing in 15 years according to a recent press release from ABC. In the interview, the former Olympian announced he was transgender. The show was the highest-rated non-sports telecast on a Friday night since 2003. The interview was a two-hour special that was taped in February and easily dwarfed the recent ratings for Keeping Up with the Kardashians. On Twitter Jenner was the top worldwide trend during the Friday broadcast. 20/20 had been averaging about a 1.3 demo rating and nearly 6 million total viewers year-to-date. And prior to last night, the highest demo rating for the investigative journalism platform over the past 12 months had come last May when V. Stiviano, the female friend of disgraced Los Angeles Clippers owner Donald Sterling, sat down for an interview with Barbara Walters (a 1.7 rating/6 share).